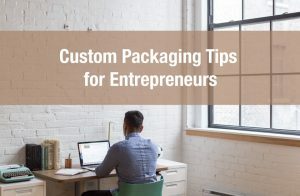 The packaging industry is ever changing. Some things stay the same and some things are significantly different from year to year. It’s not always easy to predict what will have the largest impact. 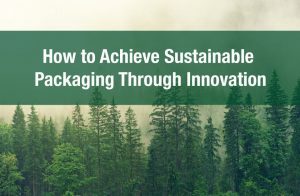 But there are packaging industry trends such as sustainable packaging and eCommerce that have tended to dominate over the last few years. On the other hand, design styles tend to come and go. What may have been popular last year can easily fall out of favour months later. 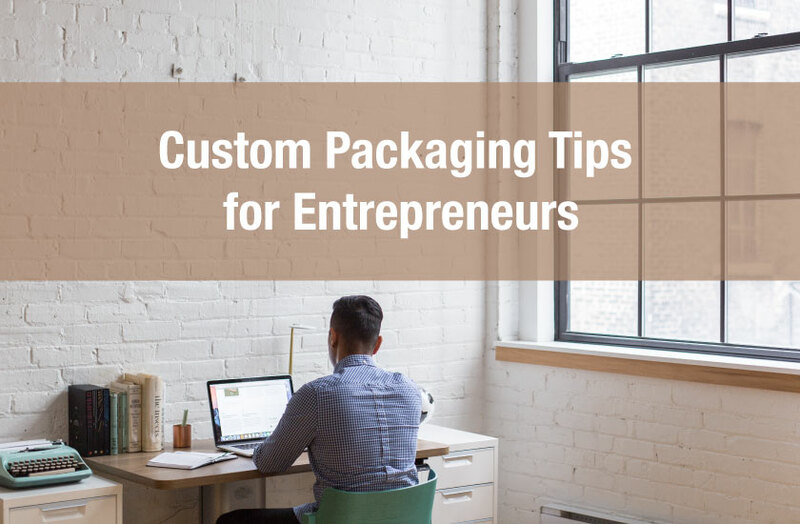 However, within packaging design there are trends that tend to have more longevity. For example design trends revolving around minimalism have generally had strong staying power. 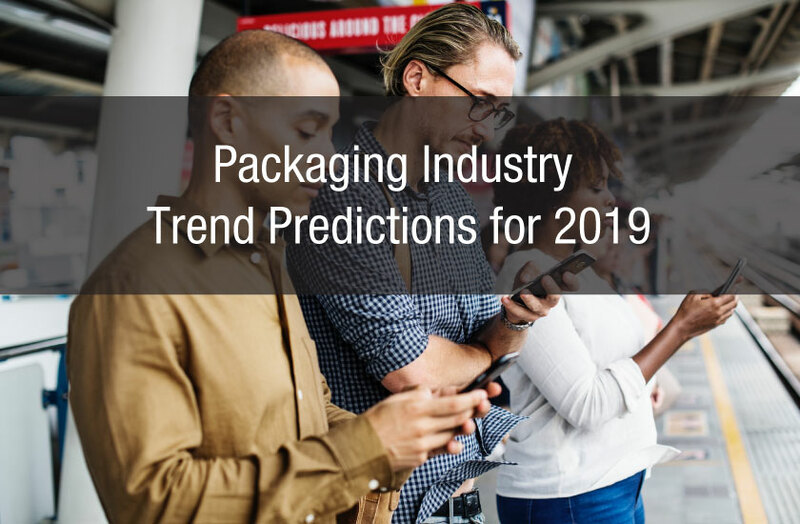 What this all boils down to is that some trends are much easier to predict and tend to be safer bets while other trends and packaging concepts come and go with the seasons. In this article we highlight three trends that will dominate 2019. 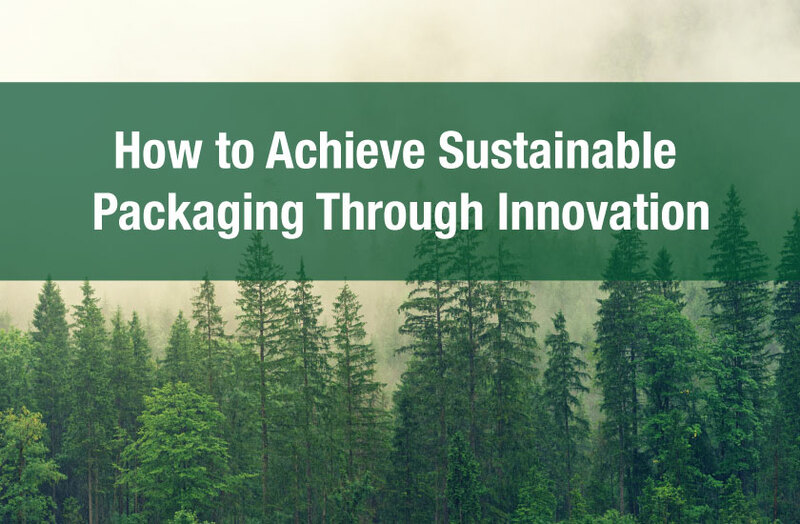 As we mentioned above, sustainable packaging has long dominated and we do not foresee it going away any time soon. Increasing world pollution and C02 emission trends will continue. News headlines are progressively more dominated by environmental stories and consumers are becoming more and more aware. 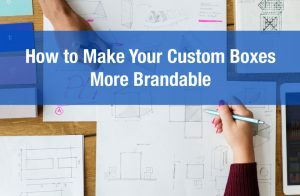 Being environmentally conscious and relaying this information to consumers will help you build brand loyalty and will help help facilitate a long lasting positive impression. Colour plays huge part in grabbing your customer’s attention. Bold colours and strong affects play a crucial part in increasing sales volume. 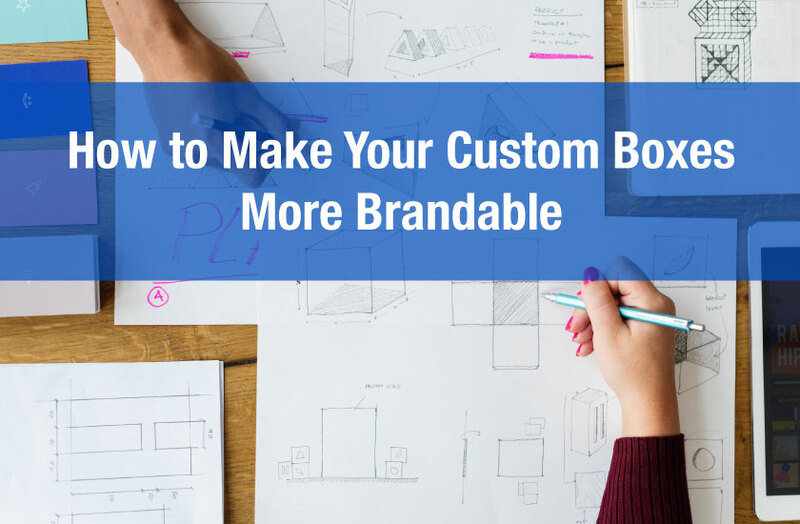 Marketers have long knows that design plays a crucial part in not only building a brand but also grabbing attention. With increasingly more competition and more create design styles and cardboard box textures it’s important to stand out. Combing a minimalist approach with bold colours for example creates a dramatic enough affect that makes for a more eye catching design versus busy and bland colours. Take a look at these designs and take note of how striking some of them are. To get more information on design possibilities give us a shout.